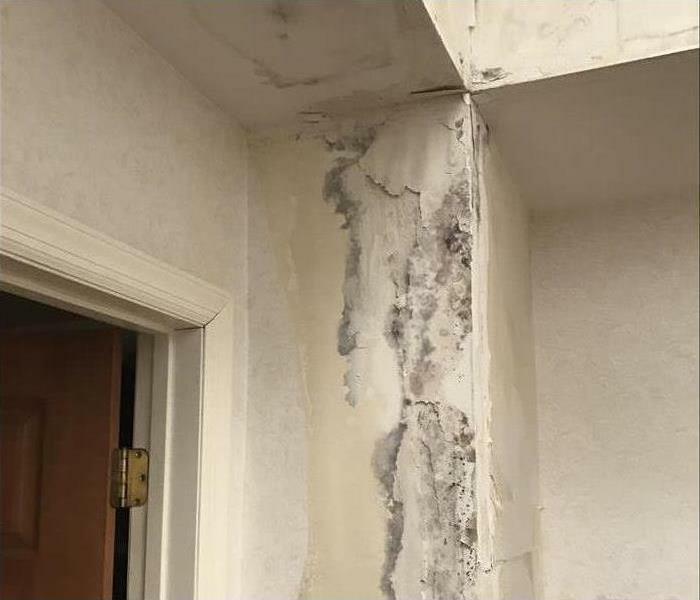 Once a water loss causes damage to materials within a structure, left untreated, it can cause mold to form in as little as 48 hours. Wet materials which are not dried immediately can compound the damage caused to your home or business. In the event you have identified mold, it is imperative to have it mitigated quickly. 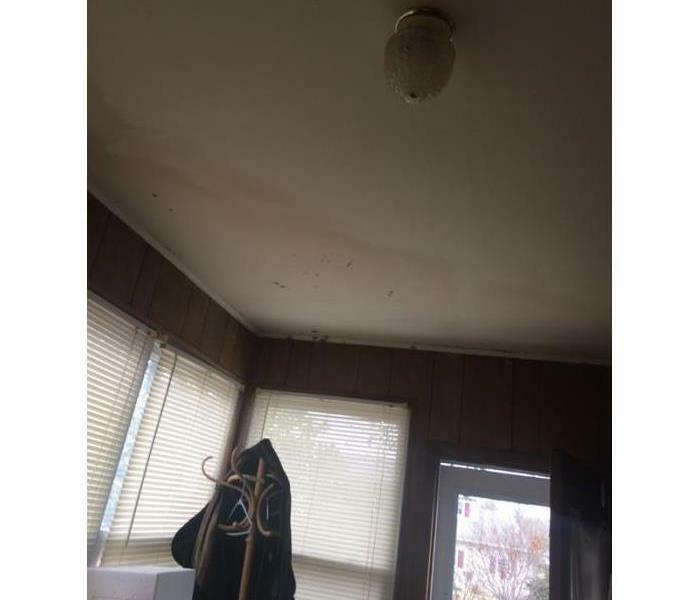 Do not attempt to remove the mold by yourself as it could spread to unaffected areas. 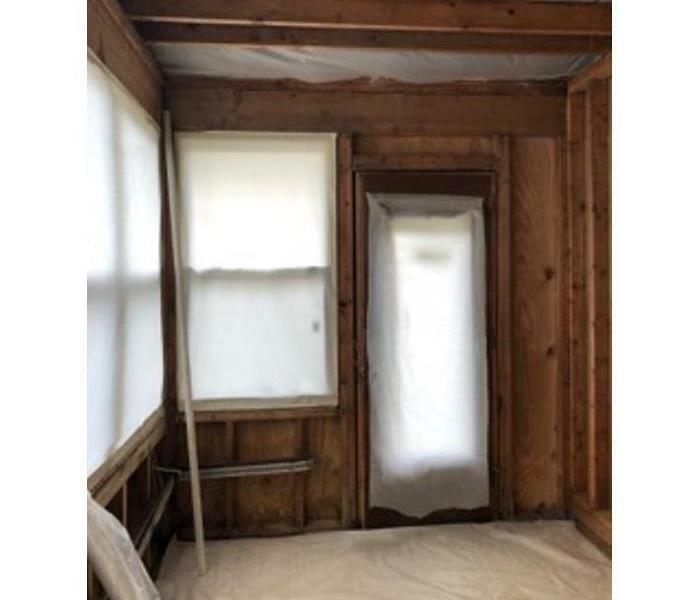 SERVPRO of South Jersey City/ Bayonne has the advanced technology, equipment and expert knowledge necessary to handle successful remediation of mold. Rest assured, our professional team is on its way to help; no damage is too large or too small for SERVPRO of South Jersey City/ Bayonne. Contact SERVPRO of South Jersey City / Bayonne for mold remediation services. If you suspect that your home or business has a mold problem, SERVPRO of South Jersey City / Bayonne has the training, equipment, and expertise to handle the situation.